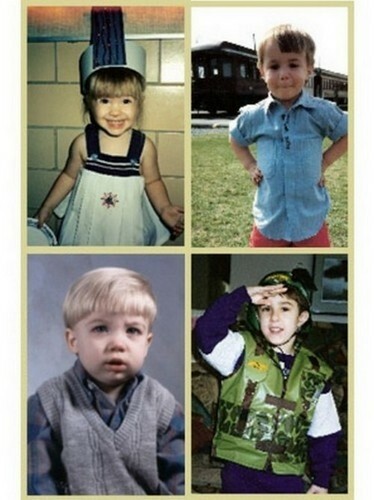 Young Paramore. . Wallpaper and background images in the Paramore club tagged: paramore. This Paramore photo might contain گرین beret, خصوصی افواج, اشرافیہ سپاہی, گرین باریٹ, سپیشل فورسز, ایلیٹ سپاہی, کام کی وردی, وارکویار, جنگ کا جوڑا, and جنگ لباس. We will miss آپ Farros. Jeremy looks exactly the same!